Football is not only limited to scoring goals or winning tournaments. It is much more than that. Many friends of mine are dedicated fans of football, and I have seen so many people around the world who live, eat and sleep football. The enthusiasm for the game is insane. 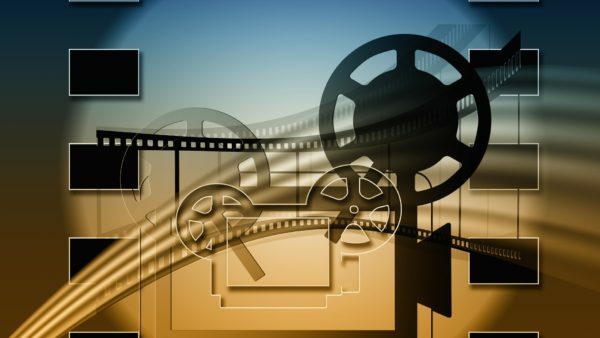 Sometimes so many interesting incidents happen in the world of football that the filmmakers aren’t able to resist themselves from creating a movie on these events. Football is not only a game; it is a world of its own. Experience this world by watching the following football movies based on true incidents. 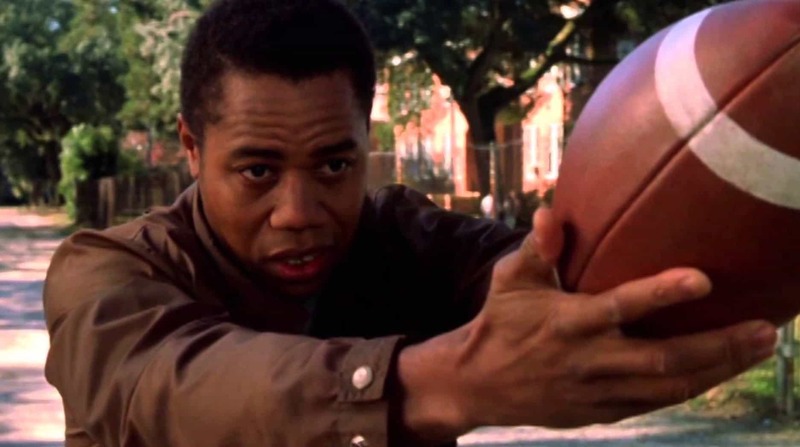 Any list of sports movie is incomplete without mentioning about Rudy. 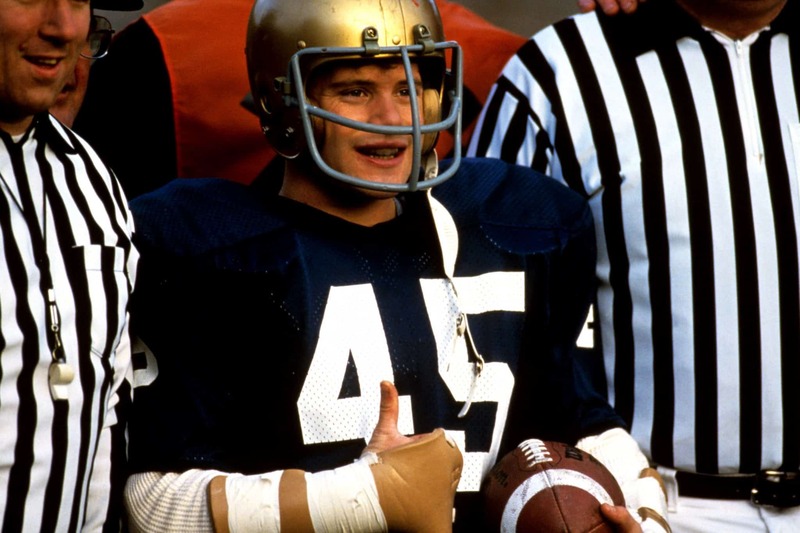 This film is based on the real life of Rudy. Rudy was brought up in a small steel mill town where everyone used to end up working, but Rudy was different from them and wanted to play football at the Notre Dame. Although becoming one wasn’t possible for him because his athletic skills were poor and he was almost half the size of the other football players. The movie tells the story of how Rudy goes ahead to live his dream of playing football at Notre Dame. Radio is the story of a high school coach and a mentally challenged man whom he helps. 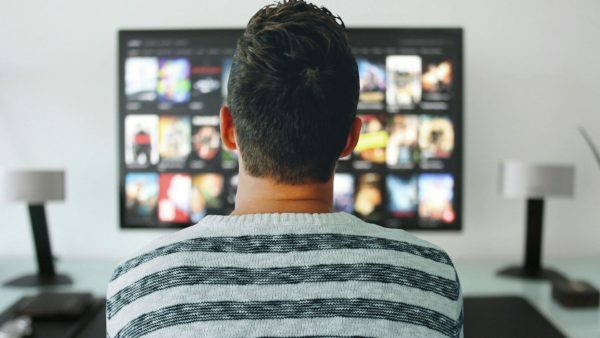 The movie includes a football coach Harold Jones who befriends Radio, a developmentally challenged man.The movie narrates the story of how Harold and Radio’s friendship help Radio to become a tormented man and an inspiration for others. 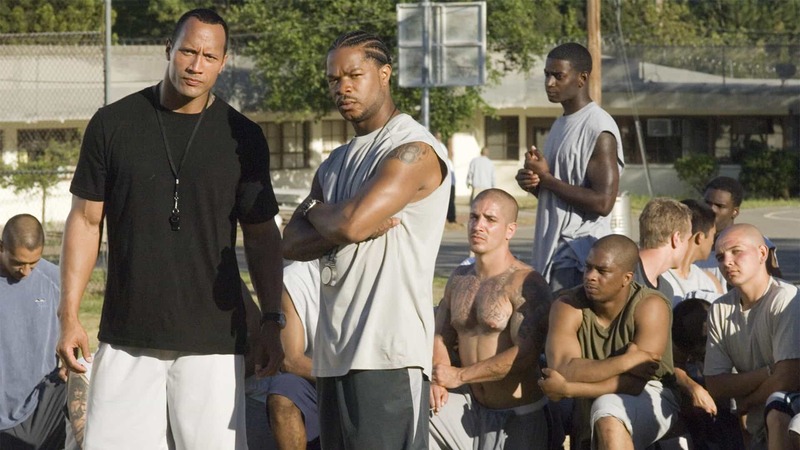 Gridiron Gang is a film that is based on an actual incident of a juvenile detention center. The story revolves around the former football player Sean Porter and the teenage interns. Sean sees the lack of discipline, self-esteem, and union in the interns and decides that the interns should be organized in a football team to play in a league. 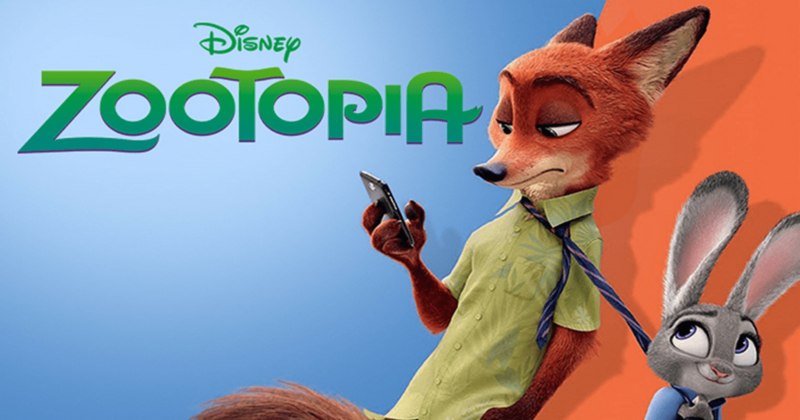 The movie focuses on how he builds the team and changes the lives of many young kids. 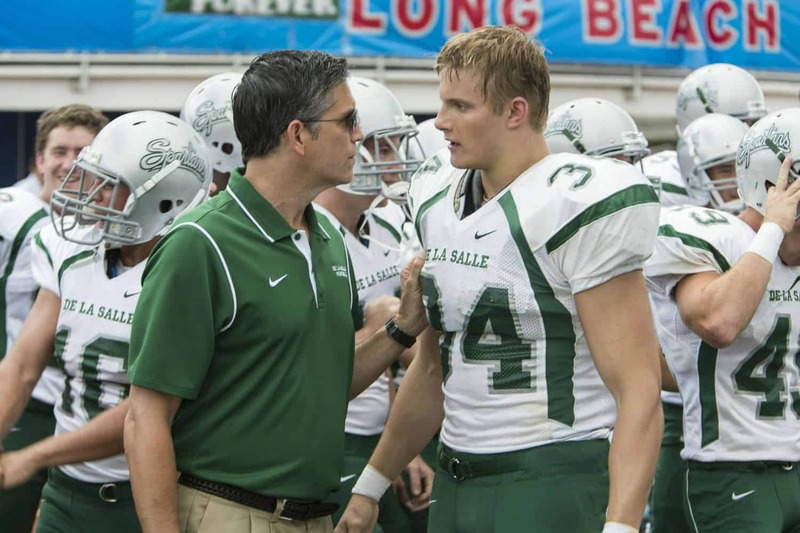 This is a sports drama movie about a football coach Bob Ladouceur and the high school football team De La Salle Spartans. The coach brings Spartans into the limelight by helping them achieve a winning streak of consecutive 151 victories and 12 state championships. The senior players of the team received offers from colleges from all over the country and the junior players looked forward to leave their mark in the game. The story tells us about the journey of Spartans and the Coach Bob Ladouceur. My All American is a movie based on the real life of Freddie Steinmark. Freddie is offered a scholarship in the University of Texas Austin where he gets a chance to play football. 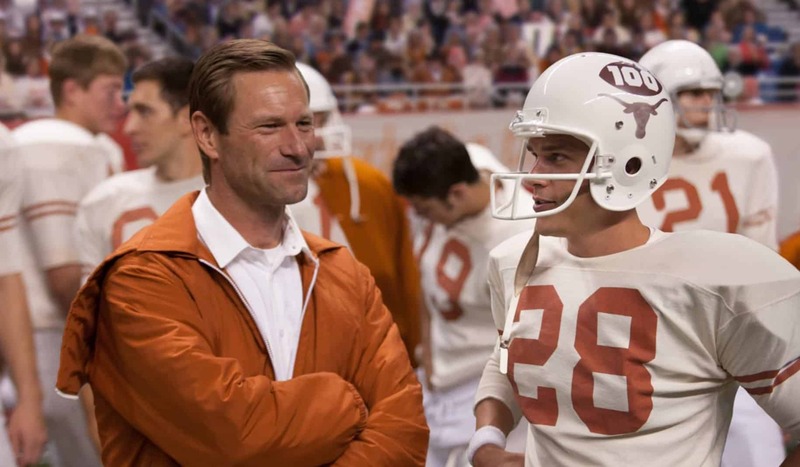 Freddie along with his old teammate Bobby and his new friend James helps the Longhorns (The team that he plays for) to find success. Unfortunately, Freddie suffers an injury that which leads him to a shocking diagnosis. The movie revolves around Freddie trying to help his team rise and is based on the true story of Freddie Steinmark who became a hero and had the heart of a champion.